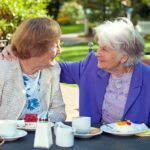 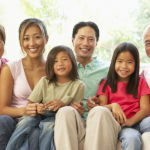 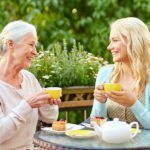 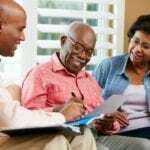 Is Memory Care Assisted Living Something a Family Should Discuss When an Aging Parent (or Grandparent) Has Recently Been Diagnosed with Alzheimer’s? 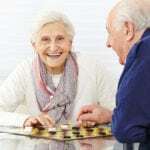 How Long Might It Take an Aging Senior to Adjust to Assisted Living? 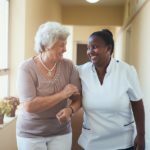 How Often Should You Consider Calling or Visiting an Aging Parent Who Has Just Moved to Assisted Living? 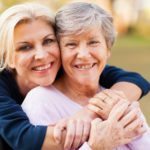 Can You Advocate on Your Mother’s Behalf When She’s in Assisted Living? 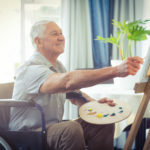 What Three Things Should People Look for at Assisted Living?